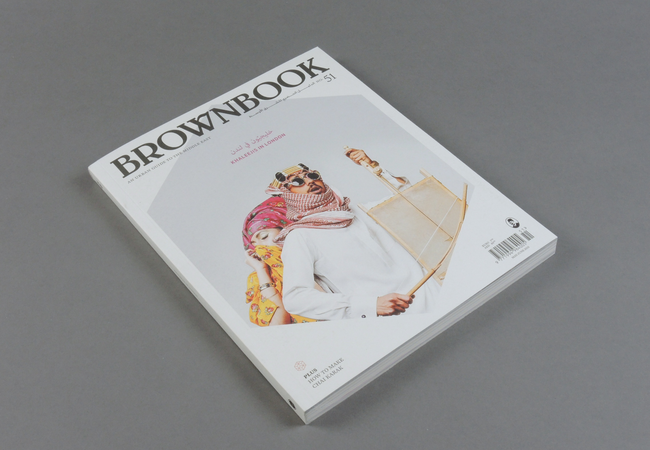 Brownbook # 51. 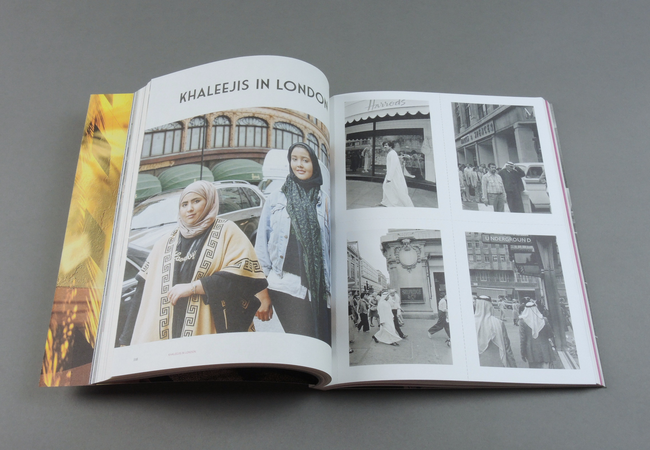 Khaleejis in London | soda. 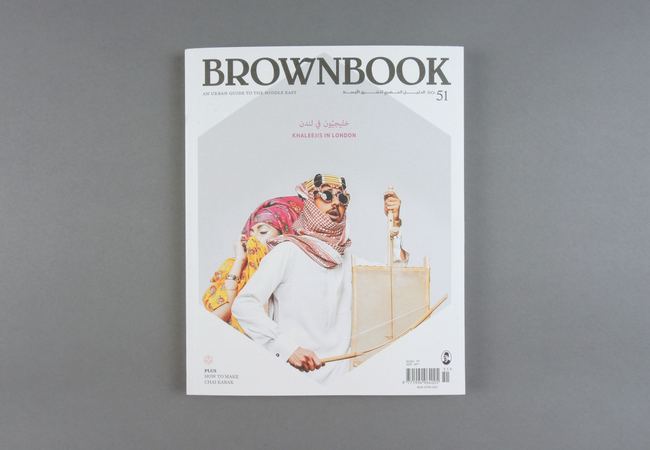 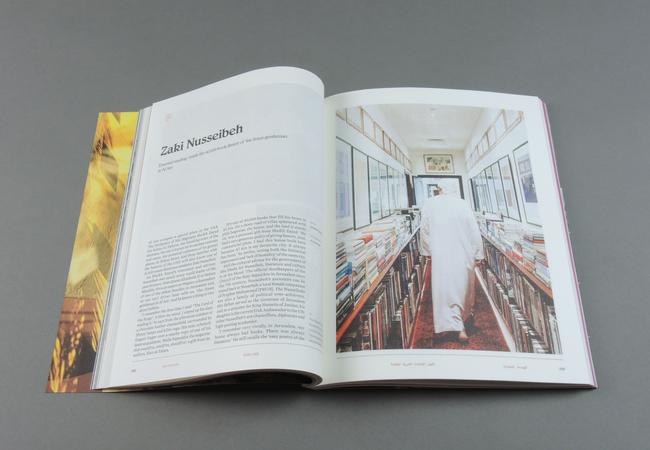 More than seven years since its launch, Brownbook continues to celebrate offbeat subjects across the entire region with a distinctively discerning perspective – from fashion designers in Kabul to the Iranian diaspora of Los Angeles. 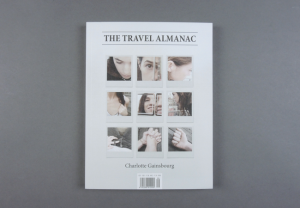 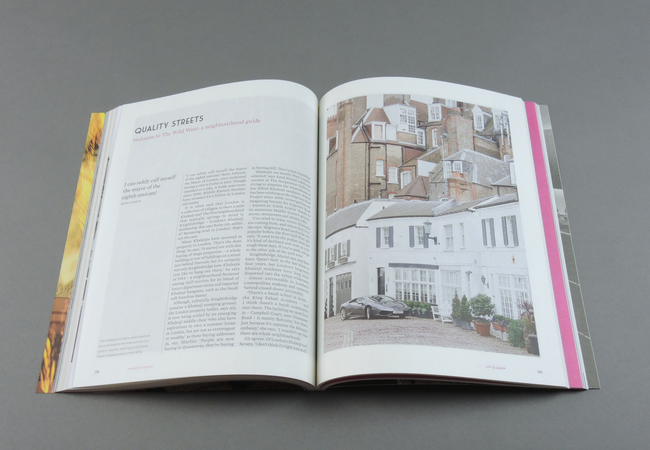 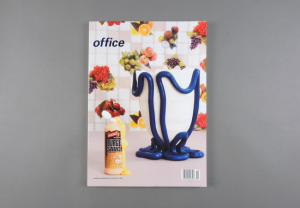 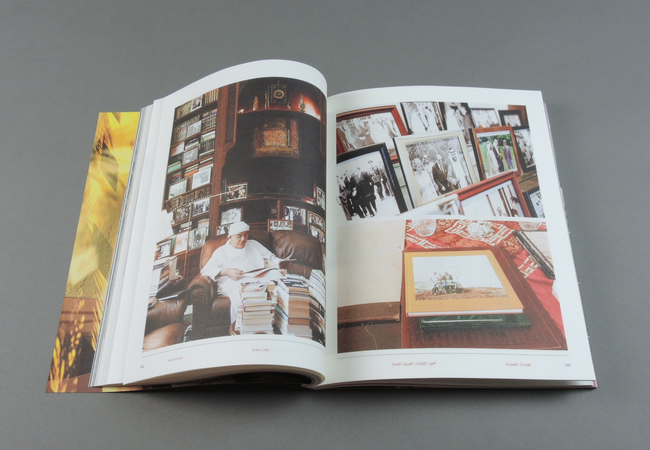 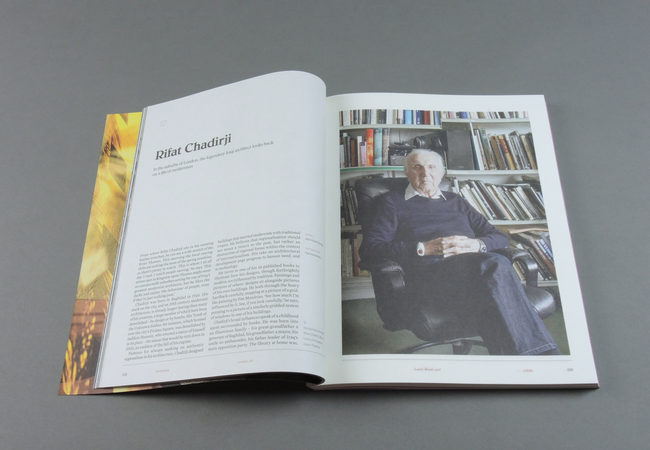 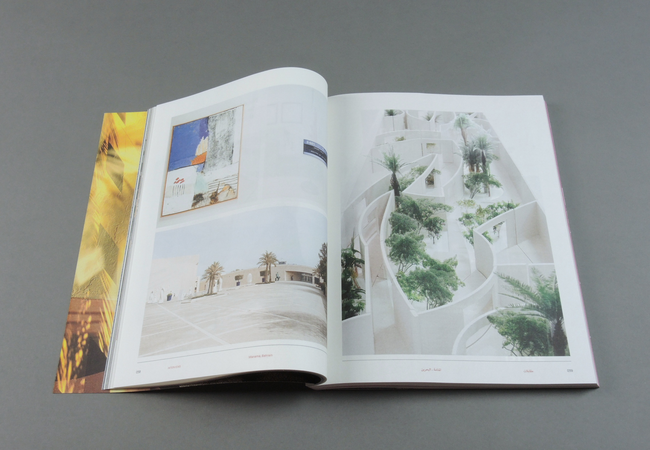 In print, Brownbook’s six issues a year mix luscious photography and original artwork with focused, ambitious reports on culture, fashion, design, profiles and travel. 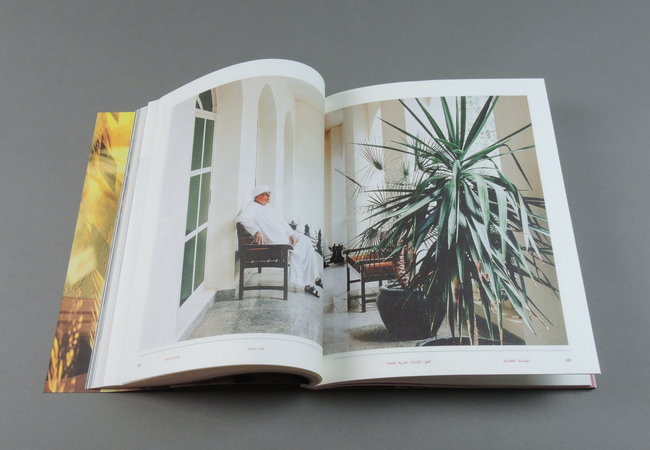 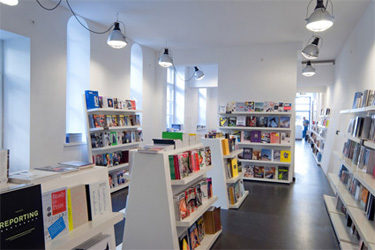 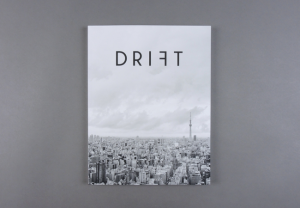 a Design Directory and a Fashion Directory – spotlighting style from Tangiers to Tehran.